Latrobe’s on Royal is one of New Orleans’ most architecturally significant buildings. 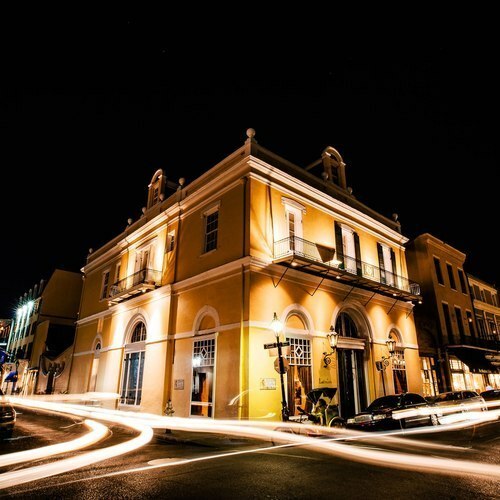 Located in the heart of the enchanting French Quarter Latrobe’s offers a rich backdrop for glamorous events and intimate celebrations. 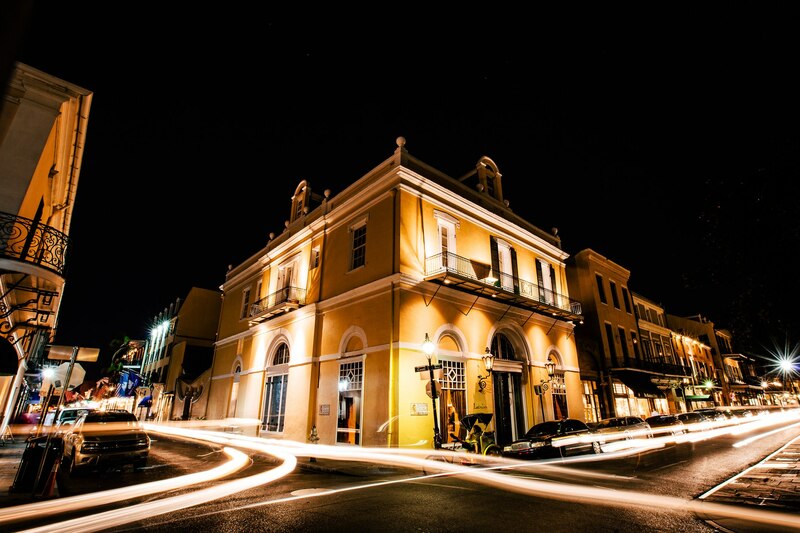 Completed in 1822 as the Louisiana State Bank, Latrobe’s is named after its Architect: Benjamin Henry Latrobe. Also known as the “Father of American Architecture, his contributions include: the US Capital, the Porticos of the White House, and the Baltimore Basilica, as well as the development of the Waterworks System of the United States in an effort to combat Yellow Fever. Signature elements such as the whisper dome, the Bank Vault and original stonework now provide a rich backdrop for glamorous events and celebrations!